Going to a restaurant to grab a bite, or relaxing over drinks with a few friends, should be an enjoyable experience. One thing that can ruin a good night out? Hearing every noise that happens in the space. Loud noise or music can make it hard to have a conversation. Not to mention, if people are exposed to noise levels above 70 or 80 decibels, it can cause hearing loss over time. 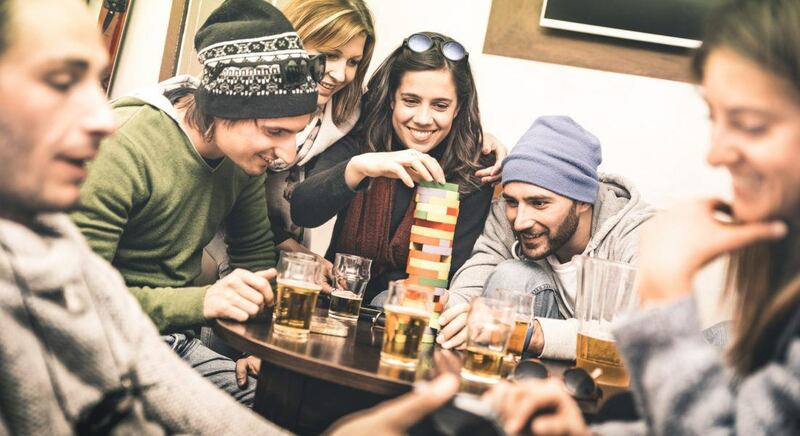 Being able to control the noise level in your restaurant, even when it’s crowded, can help ensure patrons return, and have a great experience while they’re there. Below, we break down a few ways to keep noise under control. 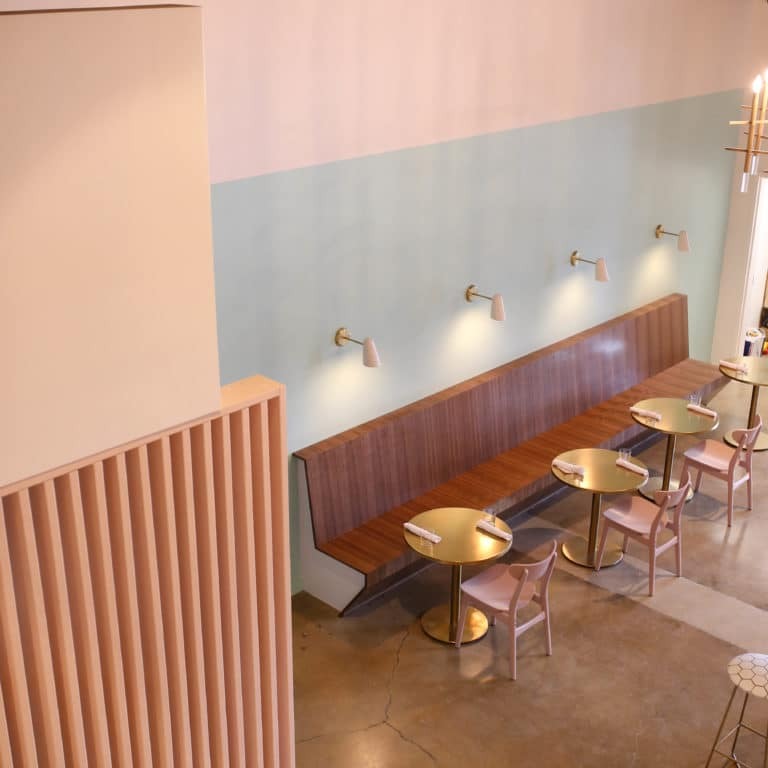 Acoustic wall panels can do wonders for absorbing restaurant noise. Not only do they reduce echo and reverberation, but they also lessen any background noises coming from the kitchen or front of the house, so your guests can enjoy their meals in peace. They can also blend in well with your current restaurant decor so they won’t be noticeable to patrons. Just choose a unique color, print or fabric that goes along with your overall theme. You can also go the painted textile wall panel route, which can help add an extra level of decor to your restaurant. 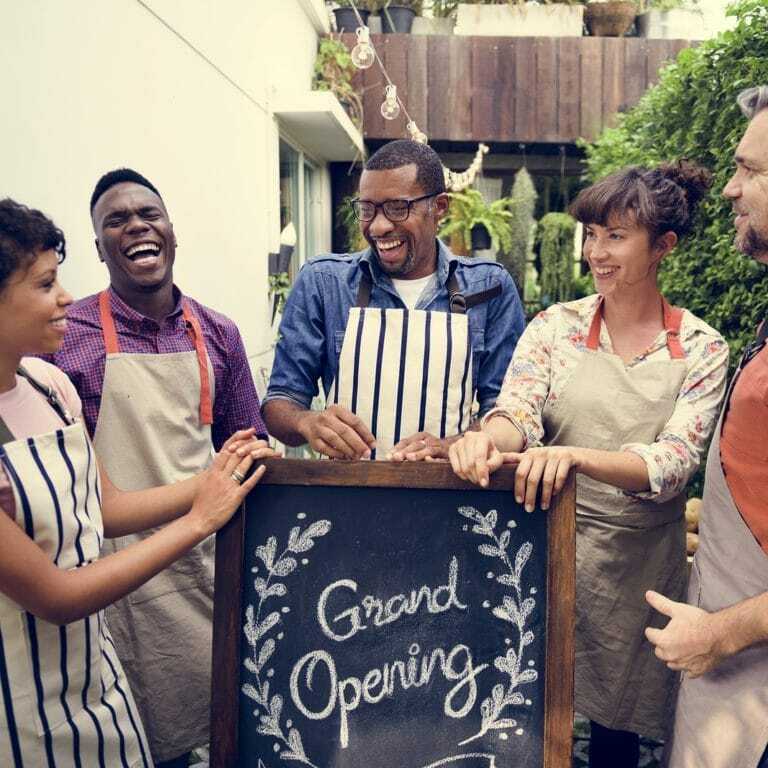 Does your restaurant have the guest experience today’s consumer demands? 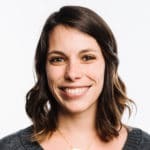 Learn how to make it unique and worth coming back for with our Manager’s Guide to Customer Service. One way to reduce noise in your restaurant is to install carpet in your highest-trafficked areas. 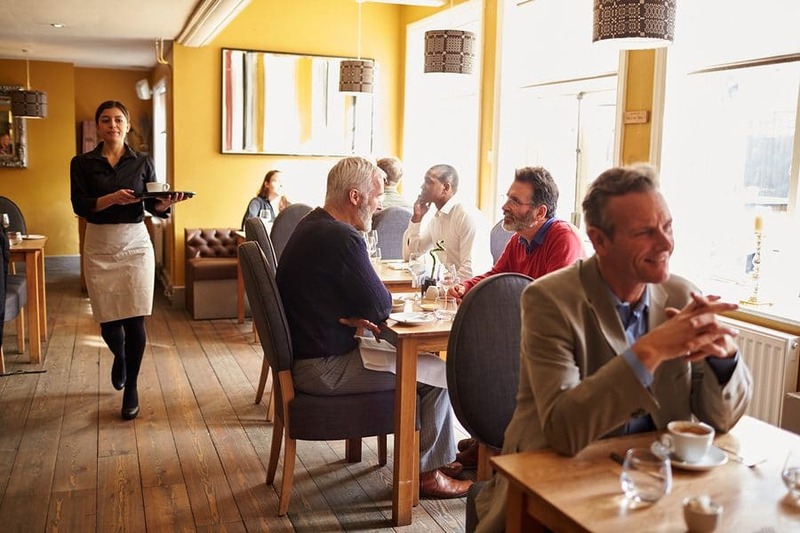 The first area that comes to mind may be your dining room, but that’s usually not the case since most diners stay seated throughout their meal, and the majority of foot traffic comes from your waitstaff. Instead, consider installing carpet by the kitchen, bar, the area leading to the restrooms, and the lobby. The cost of installing carpet in these areas depends on the size of your restaurant, but it typically ranges between $2 and $3 per square foot. If that isn’t in your budget right now, you can purchase a few throw rugs or area rugs. If your restaurant features hard flooring or other hard materials, like marble or granite countertops, consider installing sound-absorbing ceiling tiles to reduce excess noise. A soft ceiling can help muffle sound coming from any loud areas in your restaurant. Create soft ceilings by either using ceiling finishes or draping cloth. An added advantage of a cloth-draped ceiling is an increased elegance factor. The music you play in your restaurant can reflect either positively or negatively on the image you’re trying to portray. You want to make sure it matches your target customer without overpowering other areas. When you decide on the restaurant music you want to play, make sure it’s ambient and not too loud. A few things to keep in mind when choosing background music: Take time of day into account, don’t be afraid to mix up your playlists, and decide on whether you want to play instrumental music or tunes with vocals. These factors will depend on what’s going to jive well with your restaurant atmosphere. 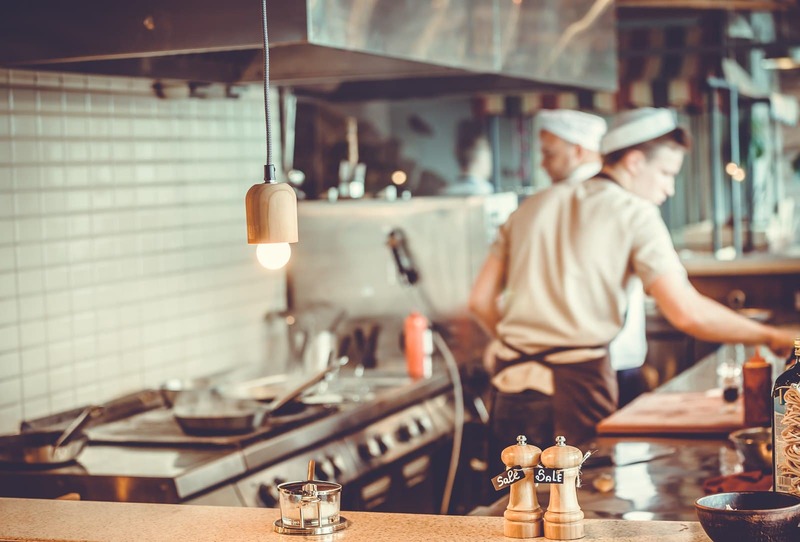 Any machinery that can be loud and distracting to your restaurant guests, like blenders, or soda and espresso machines, should be kept in your kitchen or in a place that won’t be disruptive. This includes your heating and air conditioning equipment. If your HVAC unit is old and often rattles or hums when you turn it on, consider upgrading to a system that is quieter. While having these machines in the front of your restaurant may be the most convenient for your staff, you’ll be able to give your customers a more peaceful dining experience if they’re moved away from the main dining areas. Tablecloths are an inexpensive way to reduce the sounds of glassware and silverware on your tables. 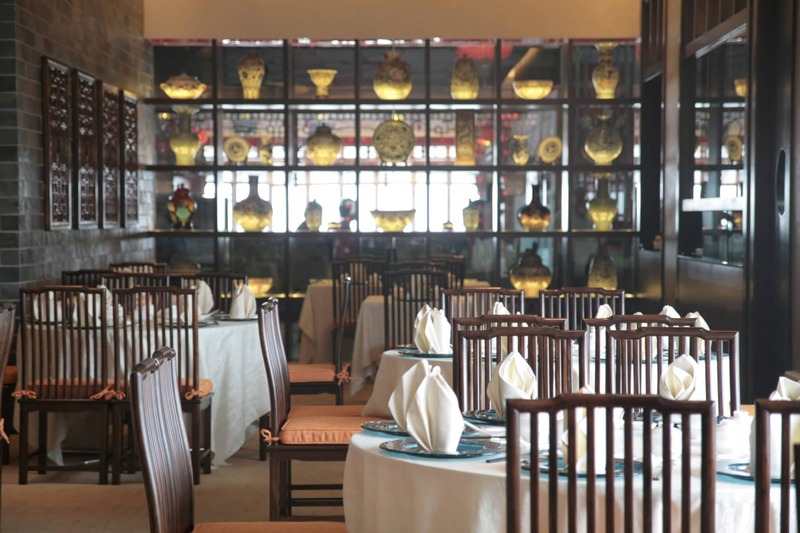 They can also absorb noise from individual table conversations, which is important if your restaurant features a bunch of small tables situated close together. If you run an upscale restaurant, you most likely already have linens on your tables. But if you manage an industrial restaurant or low-key establishment, tablecloths can be a great way to add some contrast to your decorations in a way that also helps give guests the best experience you can.